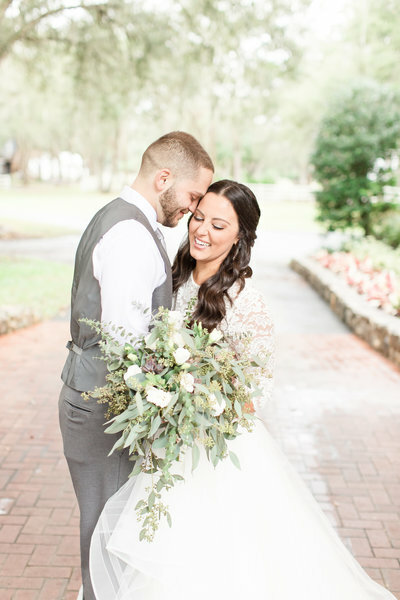 A nationally published traveling husband and wife photography duo based in Florida who live for a delicious craft beer, charcuterie boards, and pampering our #cooneycouples as they begin their legacy of love. With a background in education, we have an uncanny ability to communicate with our couples in a way that transforms their images. 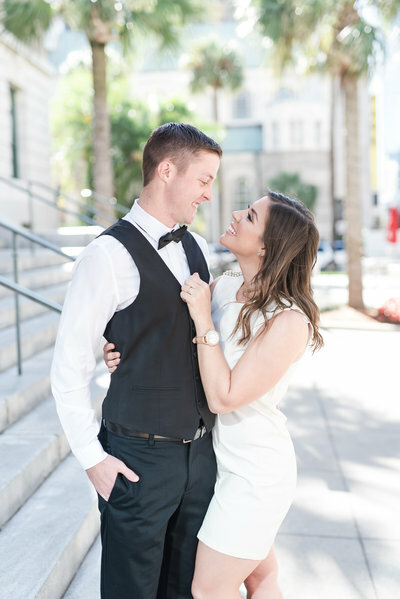 So that not only do our Cooney Couples feel instantaneously comfortable in front of our camera, but so that we can share and preserve their love, connection, and story. Being married to one another, we know first hand just how incredible it is to be married to your best friend. To wake up every day knowing that we are with the love of our life. Our person. And our greatest wish would be for our couples to not only have the same kind of great love, but for it to be preserved for their future children. Because a love like that? Your kind of love? It is a love worth sharing. And us? Well we create images that impact marriages . Wedding Photographers for the loving, passionate, and joyful bride who is marrying her best friend. 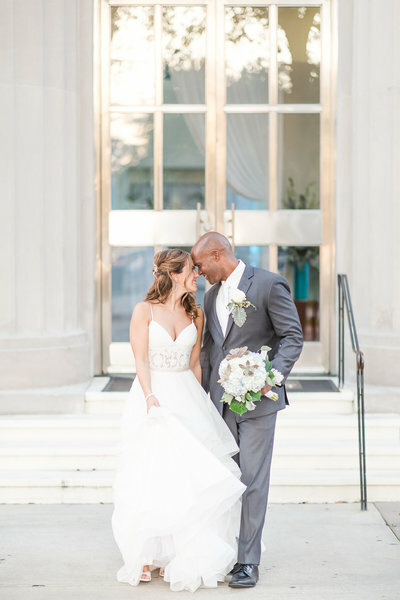 "Shauna and Jordon work off of each other in the most inspiring way and are hands on when teaching their couples (AKA their friends) tips and tricks on how to pose, where to stand, and how to relax, be yourself, and be comfortable at the same time." 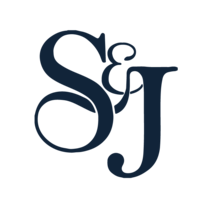 "We loved Shauna and Jordon so much after our engagement session, we decided we had to book them for our out of state wedding. They are so easy to work with and such a fun couple." 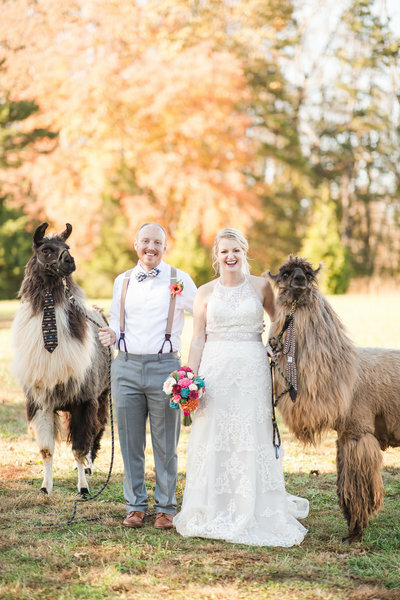 "I actually had hired another photographer, but after following Shauna and seeing how much she seriously loves what she does, I made the switch. It was the best decision I made when it came to the wedding. Our bridal party and family loved them, they made everyone look incredible, and made the day so easy." 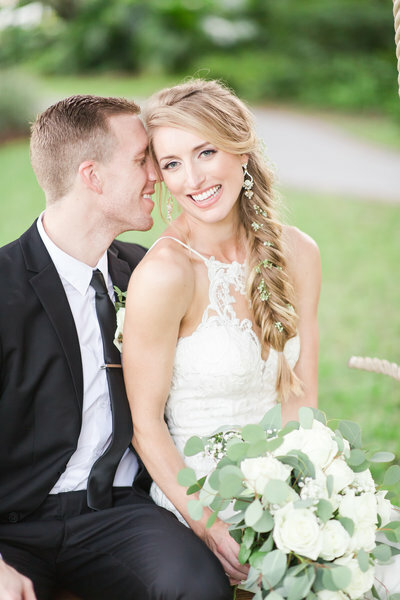 "From fixing my hair to touching up lipgloss, they went above and beyond any normal responsibilities of an everyday photographer, and it makes all the difference in photos and enjoyment of pictures." "Shauna and Jordon go above and beyond to make each and every couple feel special. 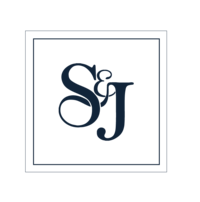 Shauna and Jordon Photography is without a doubt the best around and anyone that doesn’t hire them, are truly missing out on the best experience of their lives." "It was like I had an extra maid of honor to help me throughout the day. 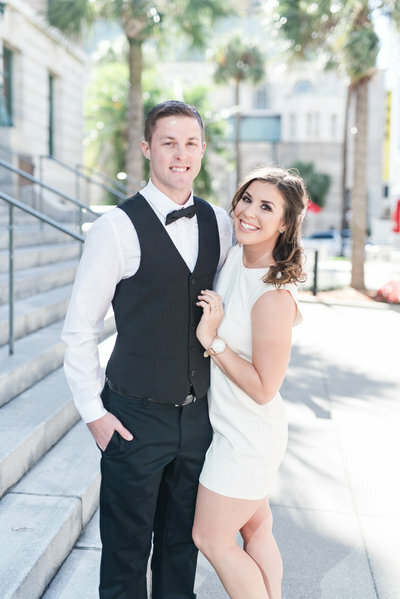 Every step of our wedding day was better because Shauna & Jordon were a part of it." As former teachers with over 10 years of combined teaching experience, we know the best research based practices to actually teach- not to just talk at a crowd of photographers, hoping to take their business to the next level, but to actually teach you how.